From a very young age, Jeremy Jordan was singing and acting. In 2008, he starred as Alex in The Little Dog Laughed, at Hartford Theaterworks, for which he received a Connecticut Critics Circle nomination. Later that year, he played Tom Sawyer in Big River at the Goodspeed Opera House, Connecticut. This was very much the beginning of Jeremy’s long relationship with the stage. Some other noteworthy productions Jeremy has been involved with include Rock Of Ages, West Side Story, Bonnie & Clyde, Newsies and A Bed and A Chair. For Jordan’s part as Jack Kelly in Newsies, he was nominated for a Tony Award for Best Performance by a Leading Actor in a Musical, in 2012. He was also put up for a Grammy Award for Best Musical Theatre Album in 2013. Aside from appearing on the stage, Jeremy is also a star of our screens. In 2008, he made a TV appearance on NBC’s classic, Law & Order. From here, Jeremy was cast by the same network in their series Smash, as season two character, Jimmy. By 2015, Jeremy was cast by CBS in their smash hit show, Supergirl. Watched by an astonishing 13 million viewers, the premiere set a precedent for how well the series was going to perform. 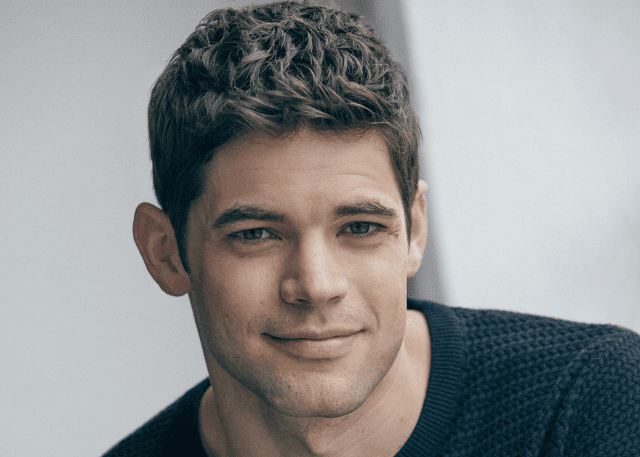 You may also recognise Jeremy Jordan from blockbusters like Joyful Noise and The Last 5 Years. A young star of our stage and screens, there seems to be no project which Jeremy cannot successfully turn his hand to.